Can what happened to your parents before you were born impact your DNA? New research suggests it can - and it could have implications for health and even social justice. This past week, a study on Holocaust survivors showed that war trauma changed a specific part of their genetic code. We talked to study author Rachel Yehuda about the possible impact of her research. Epigenetics, the study of how external factors alter genes, has been a hot subject lately. This study provides more information on how enduring those alterations can be. “We were looking at people after fifty years of life, and yet we were still able to find some alteration on a gene," lead author Rachel Yehuda told Hopes & Fears. The alteration persisted a generation later, showing up in their children. 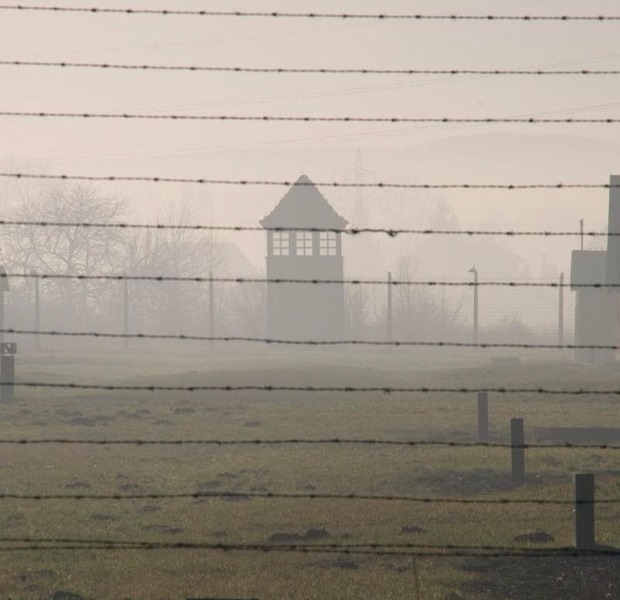 The study examined DNA samples of Holocaust survivors (defined as “being interned in a Nazi concentration camp, having witnessed or experienced torture, or having to flee or hide during WWII”), and the DNA of their grown children. Compared to a control group, each generation had an unusual degree of a chemical alteration known as methylation on a gene (a functional unit of DNA) called FKBP5. “This is the first demonstration of transmission of pre-conception parental trauma to children,” the study, published in Biological Psychiatry, reports. The study took into account the adult children’s other genetic influences, psychiatric symptoms and own traumatic experiences. Its findings square with older studies linking parental experience with offspring traits, some of which involved serious risk of illness for offspring. That said, the study included just 32 Holocaust survivors, a small sample. “The work does have a lot of limitations and we have to be very careful about interpretation," says Yehuda.